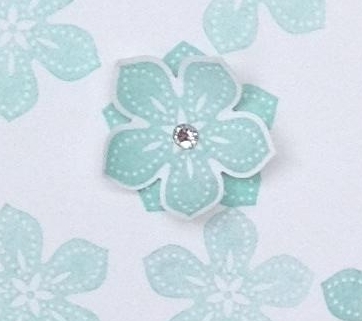 I love the new Petite Petals punch and stamp set from Stampin’ Up!. I wanted to make some quick easy cards that I could do as a “make & take” at an upcoming workshop. So, I started playing and I had way too much fun! 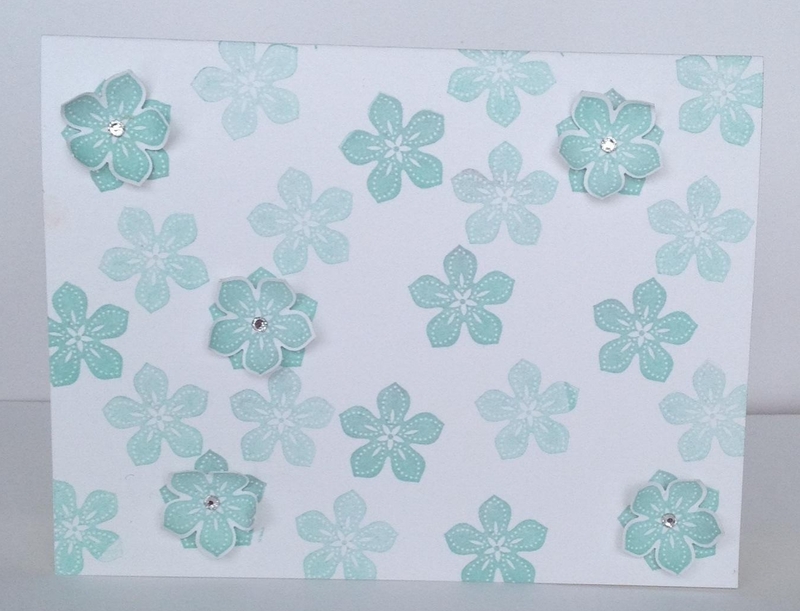 This card is just a simple layer that I stamped on and punched out the Petite Petals to layer on top. 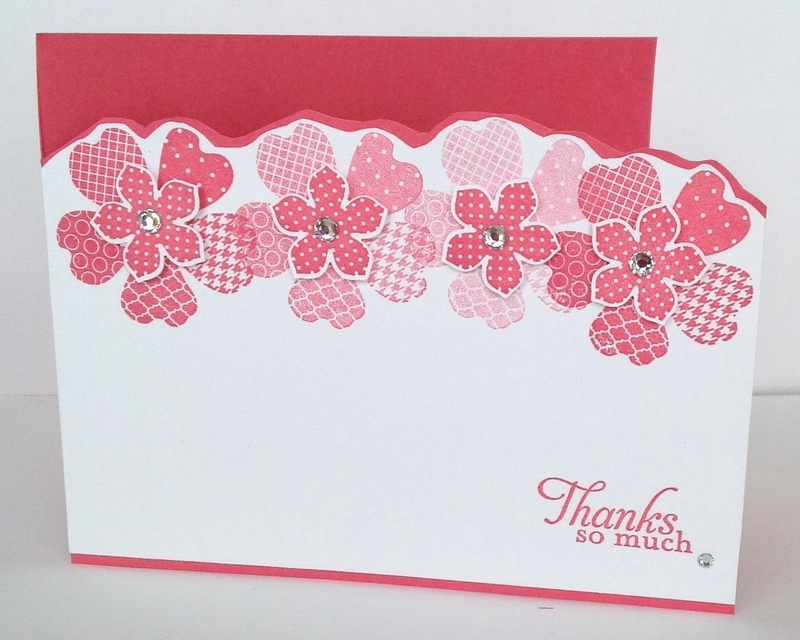 With this card I just added a second layer of Pink Pirouette onto the Strawberry Slush card stock. But kept the stamping the same. 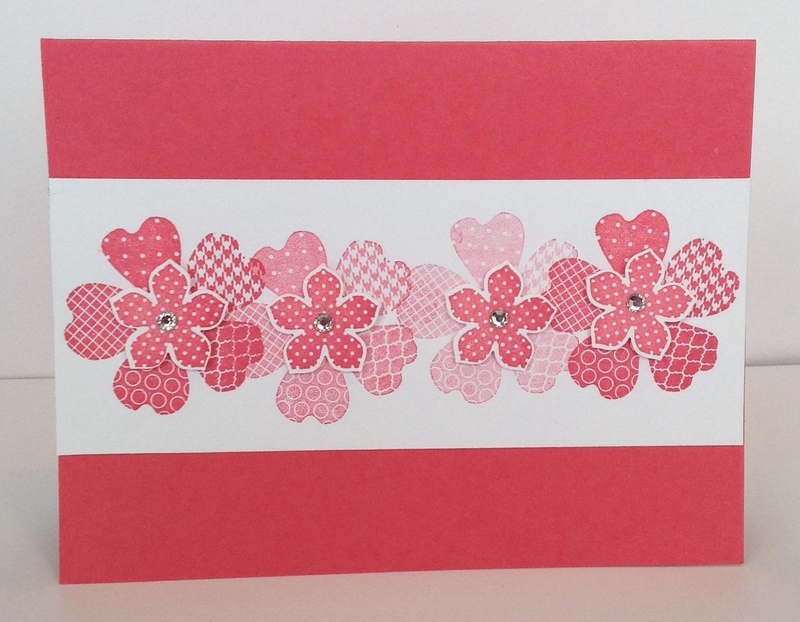 With this card I got a little more fancy with the cutting of the top of the card. I got the inspiration for this one from Dawn Griffith. I just switched up the colors. But it still was quite quick and very easy to do. 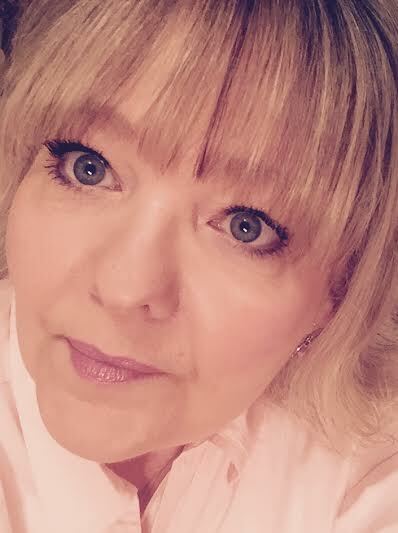 I decided to switch colors and do no layering. This is what was I got. 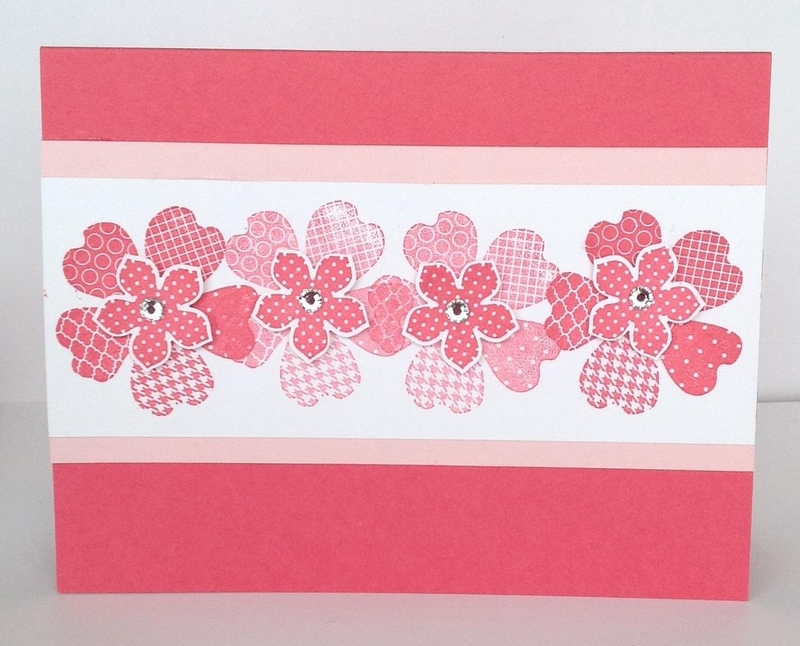 I stamped some of the flowers without re-inking the stamp. This was by far the easiest to do. 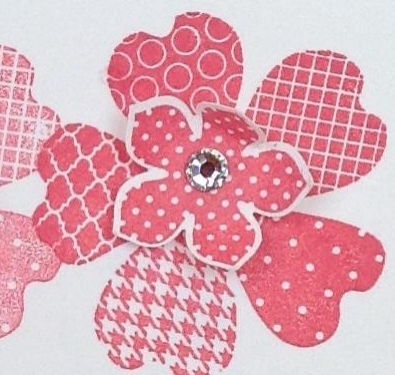 And as you can see, I just had to layer a few of the petite petals on. Thanks for stopping by. If you have any questions let me know. If you’d like to order supplies you can go to my store here.